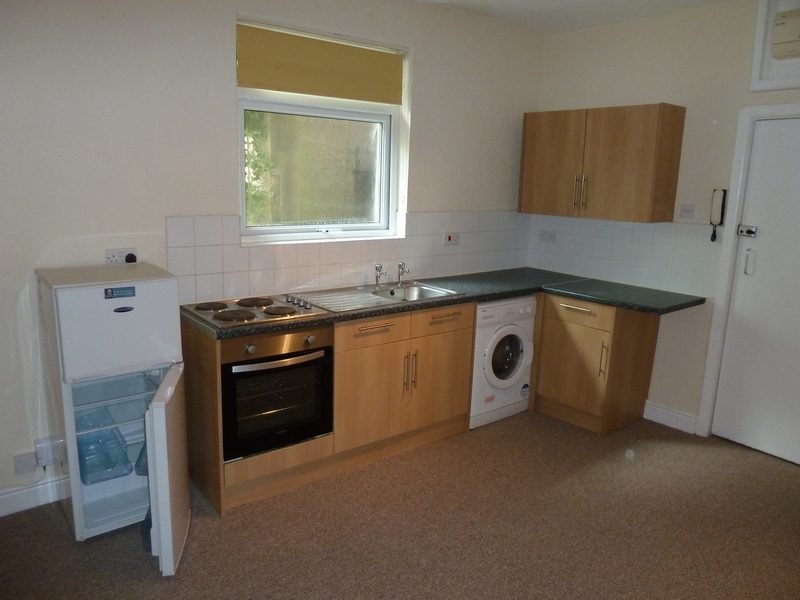 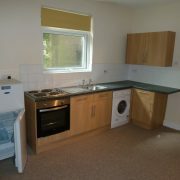 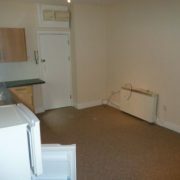 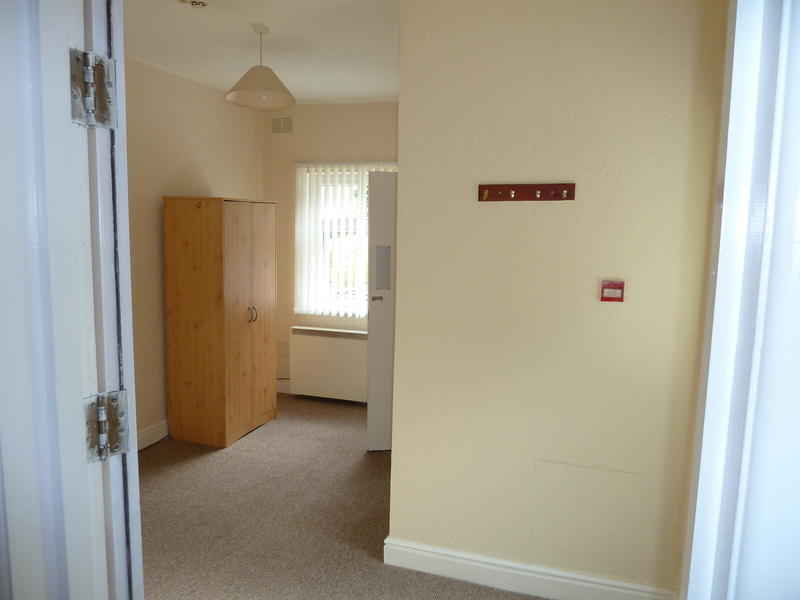 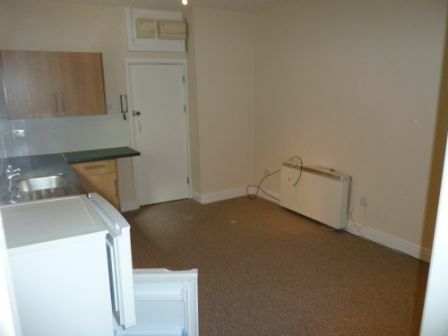 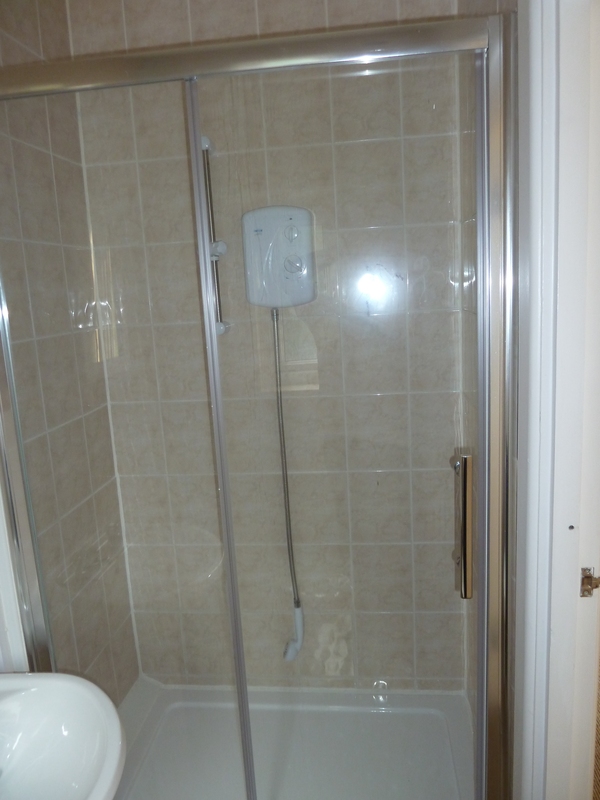 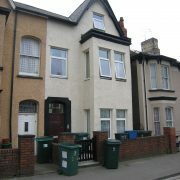 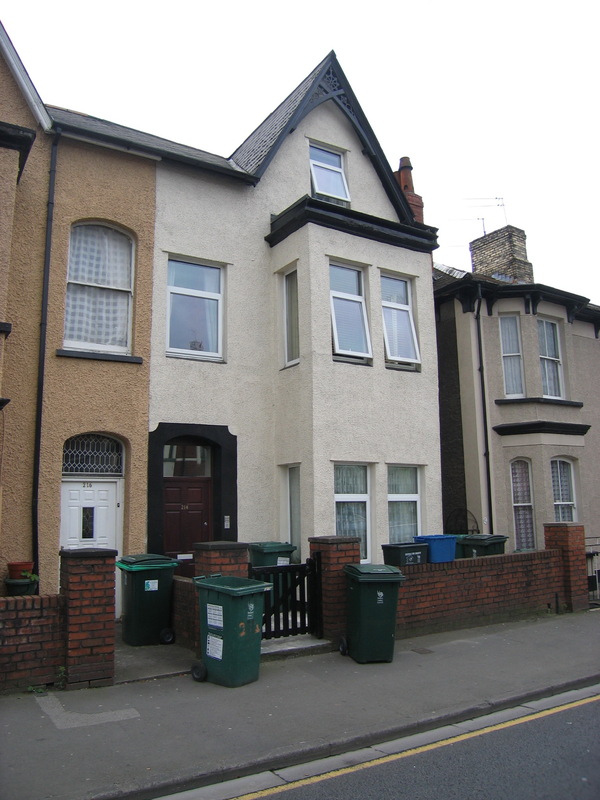 Attractive one bedroom flat with lounge/fitted kitchen area including oven and hobs, shower room/wc. 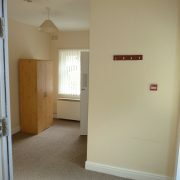 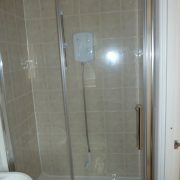 Electric central heating, double glazed and fitted carpets. 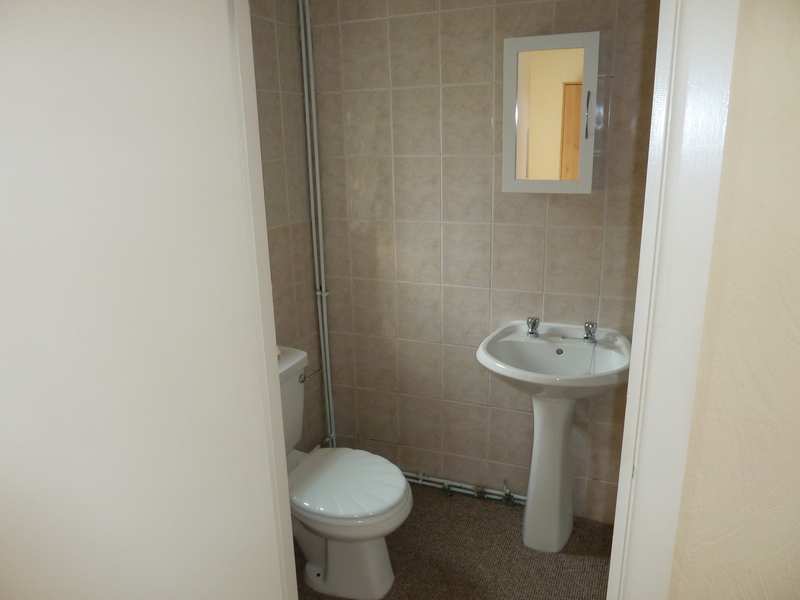 Access to shared rear garden. 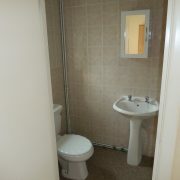 Suitable for single person occupancy only.